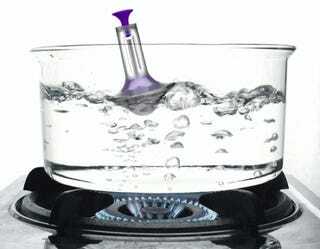 Is that pot of water boiling, or is it just gassy? I can't tell! Thankfully, the BoilBuoy is now available for pre-order. I'll never have to worry about knowing when water is boiling ever again.